Driven by processes in the deep earth over millions of years, the East African Rift is slowly tearing the continent apart, producing earthquakes and volcanoes along its 2,400-mile track. 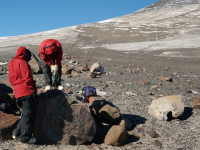 A scientific team including Donna Shillington, James Gaherty and Cornelia Class of Columbia University’s Lamont-Doherty Earth Observatory is working in Malawi and Tanzania to understand the causes, the long-term evolution, and the real-time hazards. East Africa’s rift valley is considered by many to be the cradle of humanity. 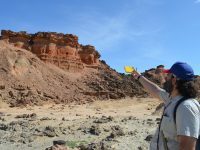 In the Turkana region of northwest Kenya, researchers Christopher Lepre and Tanzhuo Liu of Columbia University’s Lamont-Doherty Earth Observatory are cooperating with colleagues to study questions of human evolution, from the creation of the earliest stone tools to climate swings that have affected developing civilizations. Marine seismic studies like ours are routinely done in the oceans using scientific equipment and research vessels outfitted specially for these purposes. Collecting comparable data in a great lake in Africa requires creative repurposing of available vessels and adaption of scientific equipment. Ideally, seismic stations are sited in remote, quiet locations. But other considerations are important for a good station, particularly security. As a result, we placed most of our stations in towns near schools, hospitals or town halls, where people could keep an eye on them. Driving around the Rungwe volcanic province in the southern East Africa Rift installing seismometers, we have the chance to observe first hand how geological processes in action create the most dramatic forms at Earth’s surface. 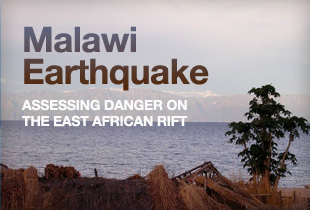 The last time we visited the southern part of the East Africa Rift, we were responding to an unusual series of earthquakes in December 2009 that shook northern Malawi. 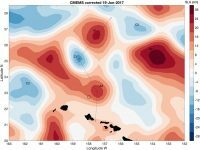 This time, we return to this part of the rift system as a part of a more comprehensive effort to understand the underpinnings of this continental rift. 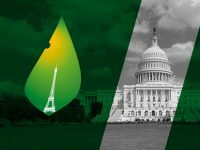 A new study in the journal Nature provides fresh insight into deep-earth processes driving apart huge sections of the earth’s crust. This rifting mostly takes place on seabeds, but can be seen in a few places on land—nowhere more visibly than in the Afar region of northern Ethiopia.